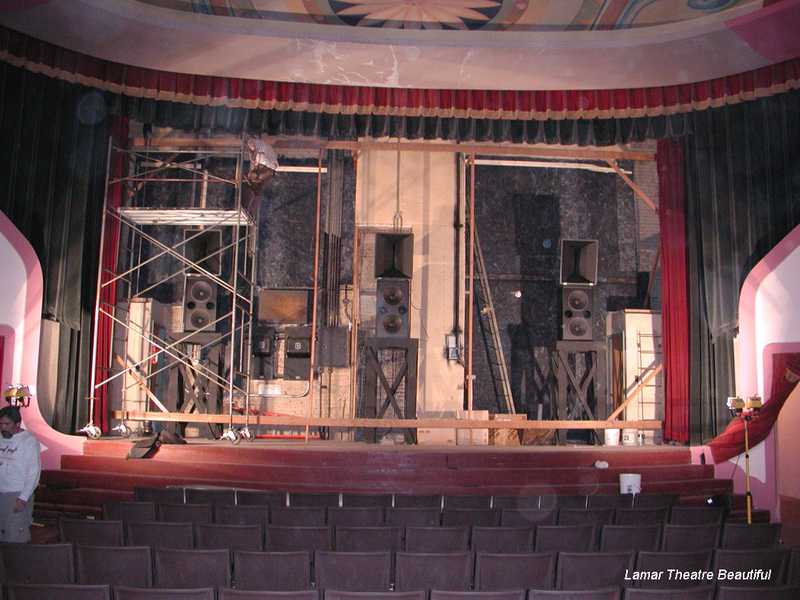 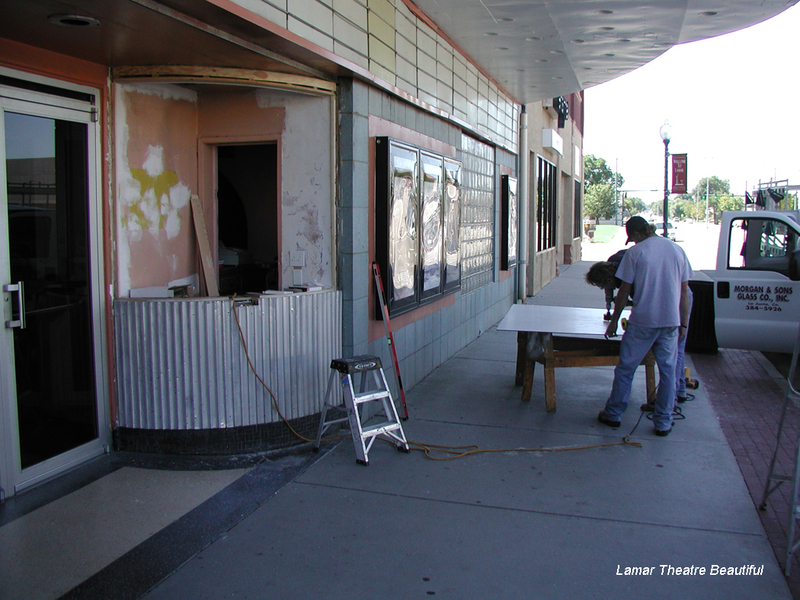 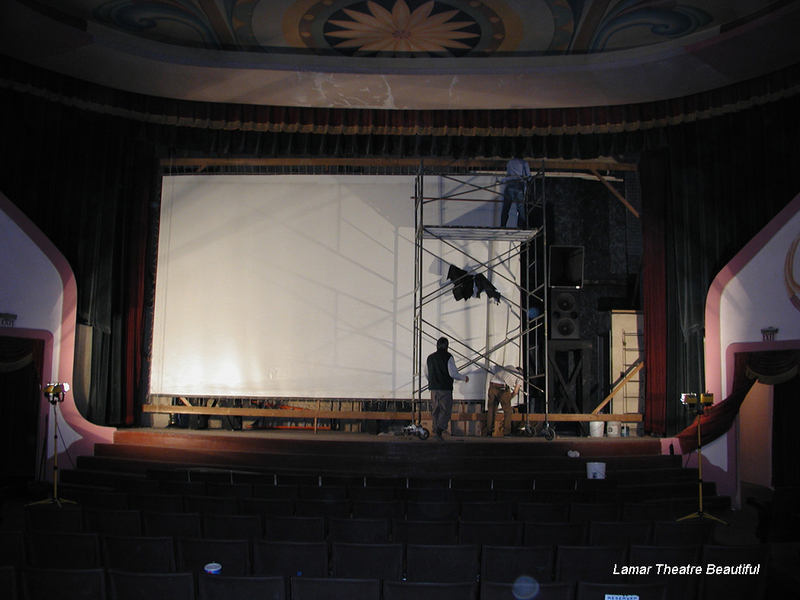 The Theatre has undergone numerous improvements and renovations. 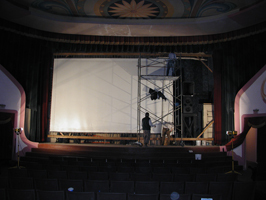 While working on these improvements and renovations the Ross's felt it was important to keep the historical character and architectural beauty of the theatre. Some of the more recent improvements and renovations are listed below.